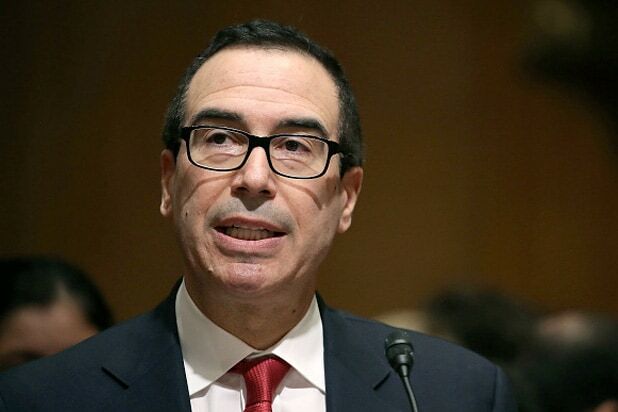 In a mostly party line vote, former Goldman Sachs executive Steven Mnuchin has been confirmed in the United States Senate as the Trump administration’s new Treasury Secretary. Mnuchin was confirmed by a vote of 53-47, with nearly every Democrat voting against him. The exception was West Virginia Senator Joe Manchin, who also rankled party faithful last week when he was the only Democrat to vote to approve Senator Jeff Sessions as Attorney General. 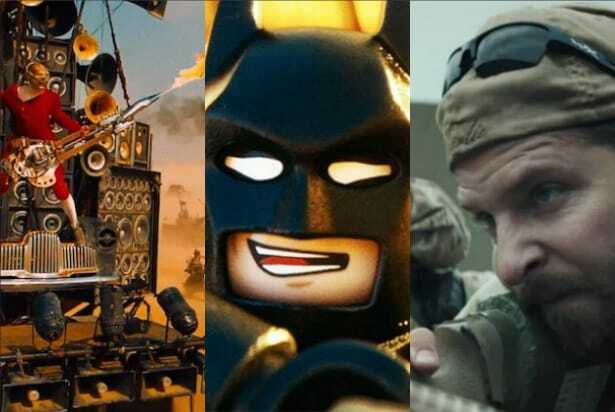 Mnuchin, an executive producer on “The Lego Batman Movie” and “Suicide Squad” — takes office amid heavy criticism from Democrats on a range of issues. He has been accused of running the bank OneWest — formerly the failed bank IndyMac which Mnuchin and a group of investors acquired in 2009 and sold in 2014 — as a so-called “foreclosure mill.” He was also blasted for his failure to disclose certain assets, and his having served as director of Cayman islands company, prior to his Senate confirmation hearings. In January, Mnuchin pledged to divest himself of interests in roughly 85 Warner Bros. films, which he obtained through film finance firm RatPac-Dune Entertainment, which he formed in 2013 with billionaire James Packer and filmmaker Brett Ratner. “With regard to these interests, I will not participate personally and substantially in any particular matter that to my knowledge has a direct and predictable effect on the financial interests of the entity until I have divested it, unless I first obtain a written waiver,” Mnuchin wrote in a Jan. 10 letter to an assistant general counsel in charge of ethics at the Treasury Department. In addition to Mnuchin, David Shulkin was confirmed as secretary of the Department of Veterans Affairs on Monday.